You need a night out! Join one of our Friday Once A Month leagues. 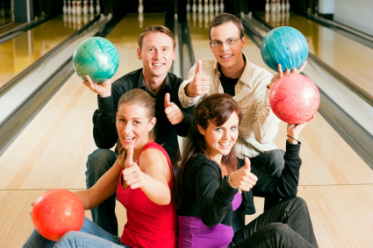 A fun, social atmosphere where bowling is secondary to socializing! A fun night out! Various start dates in September. Click here if you would like more information or to join!